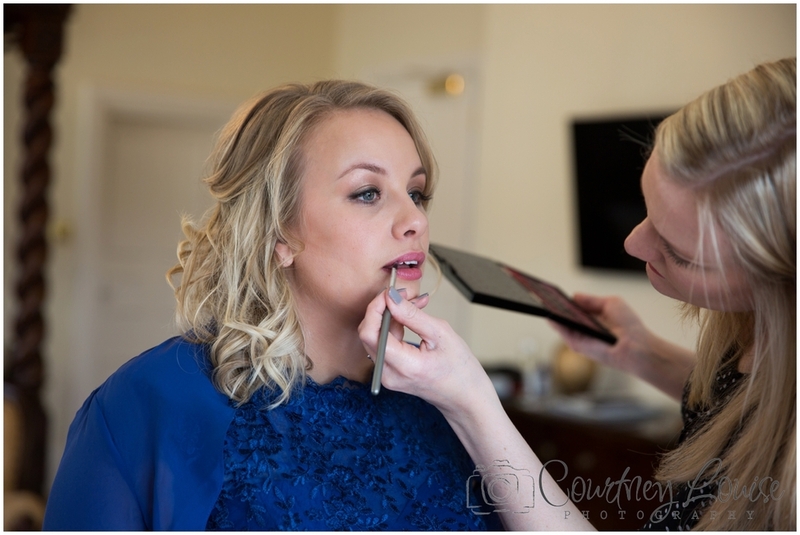 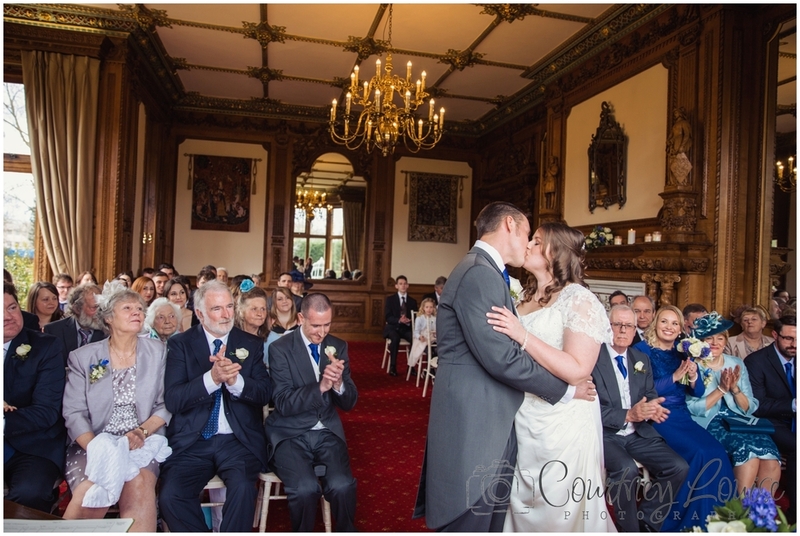 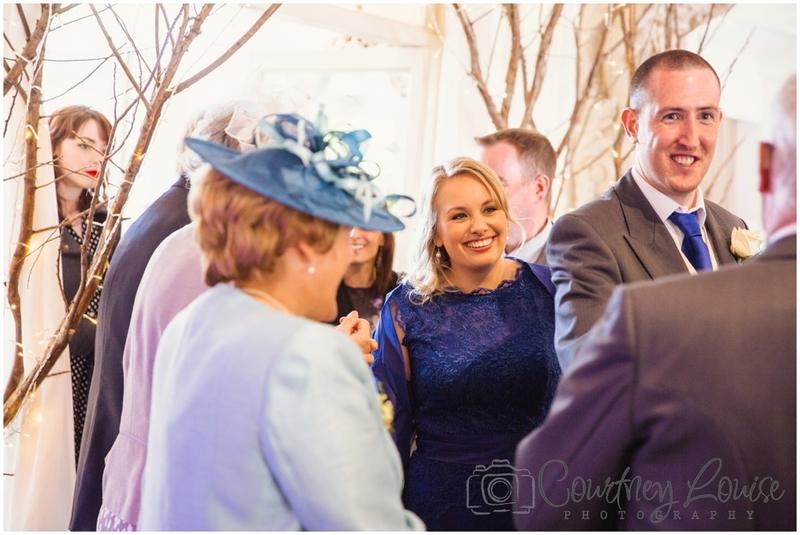 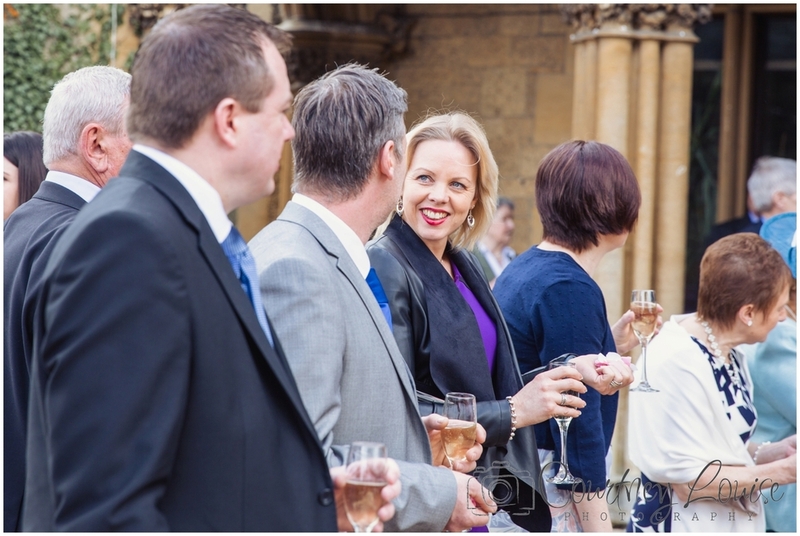 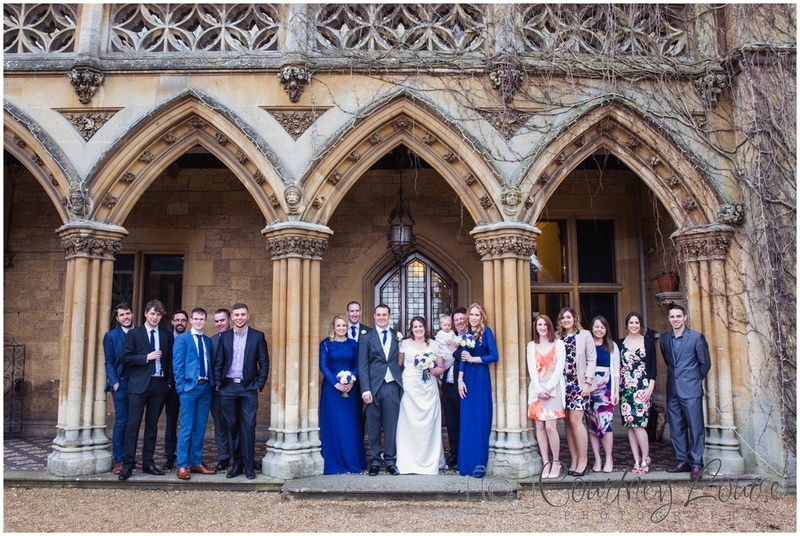 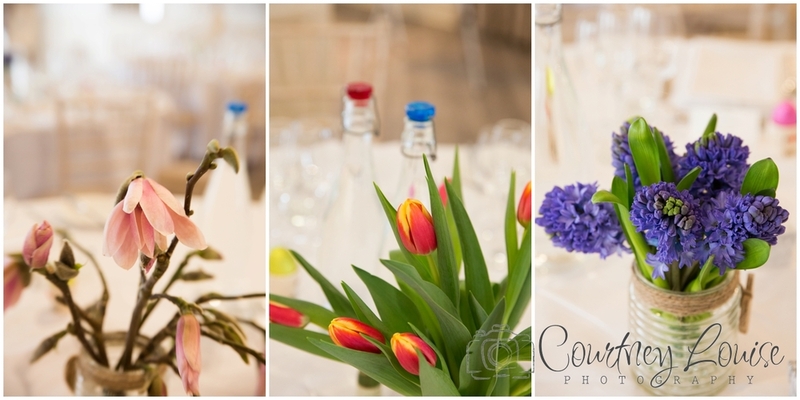 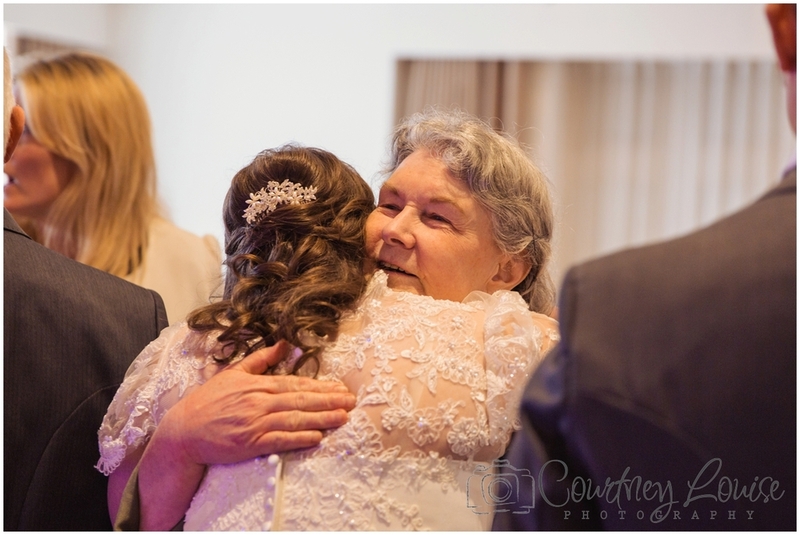 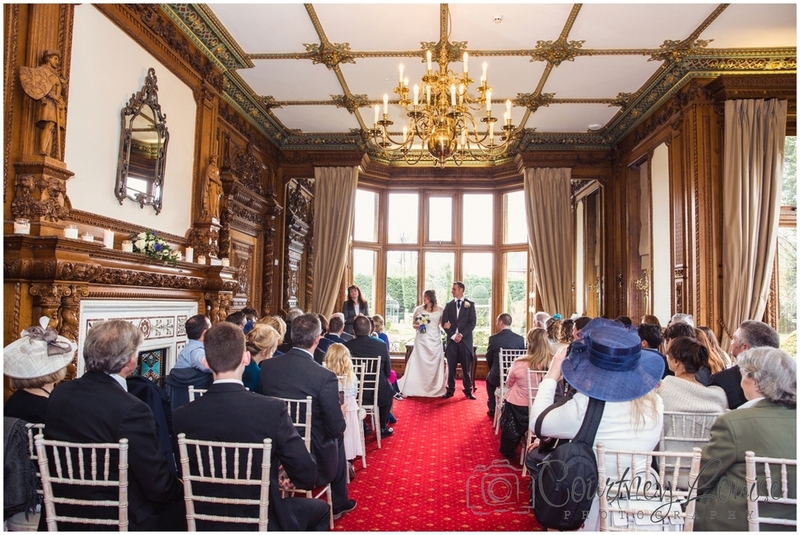 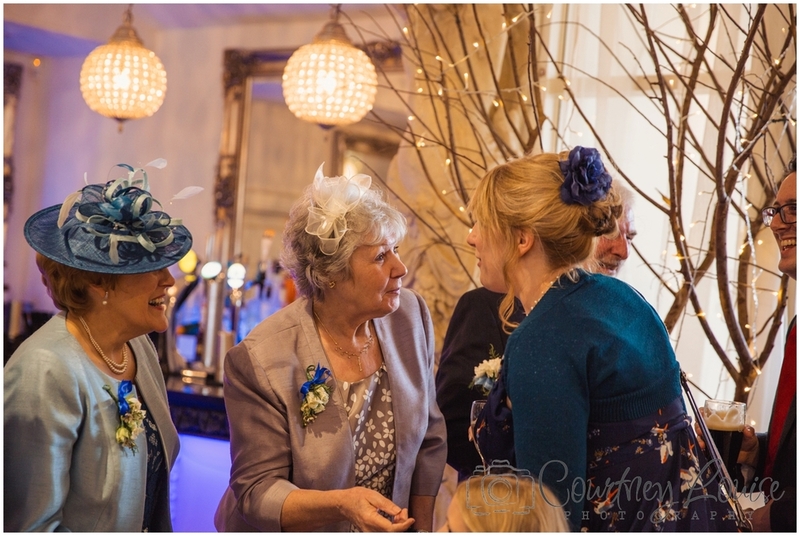 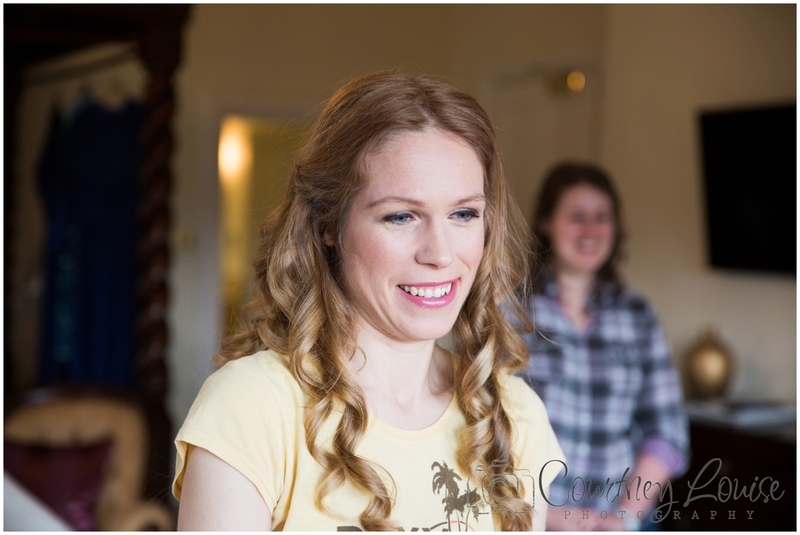 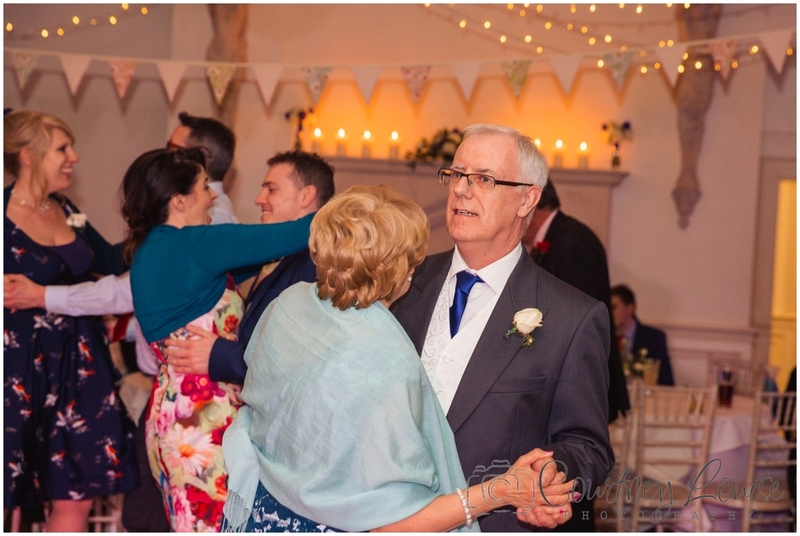 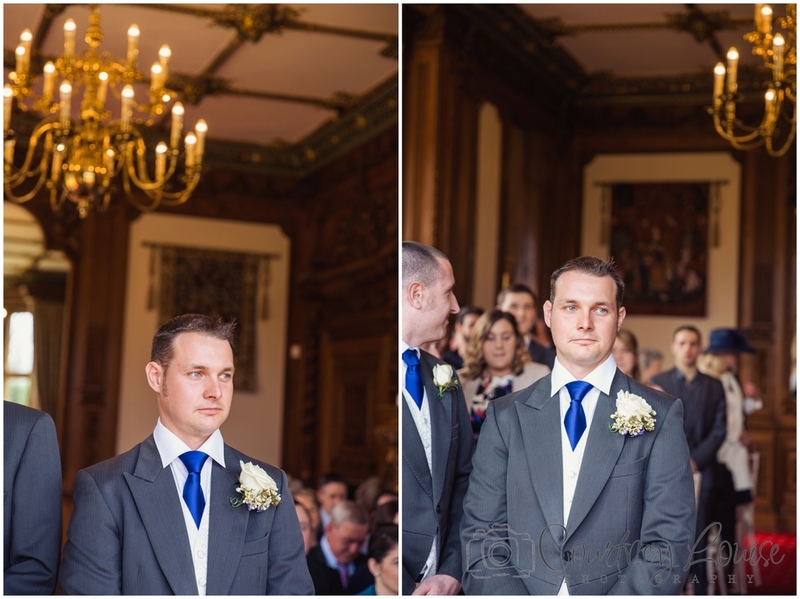 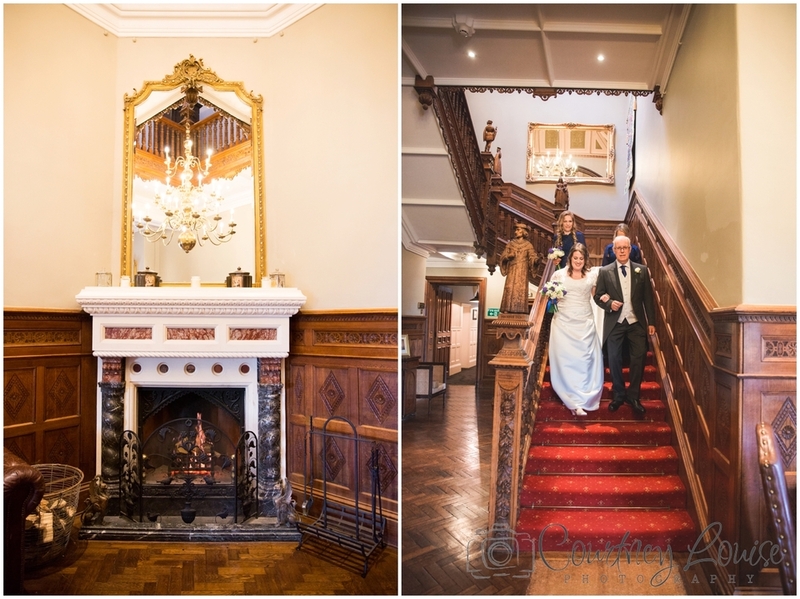 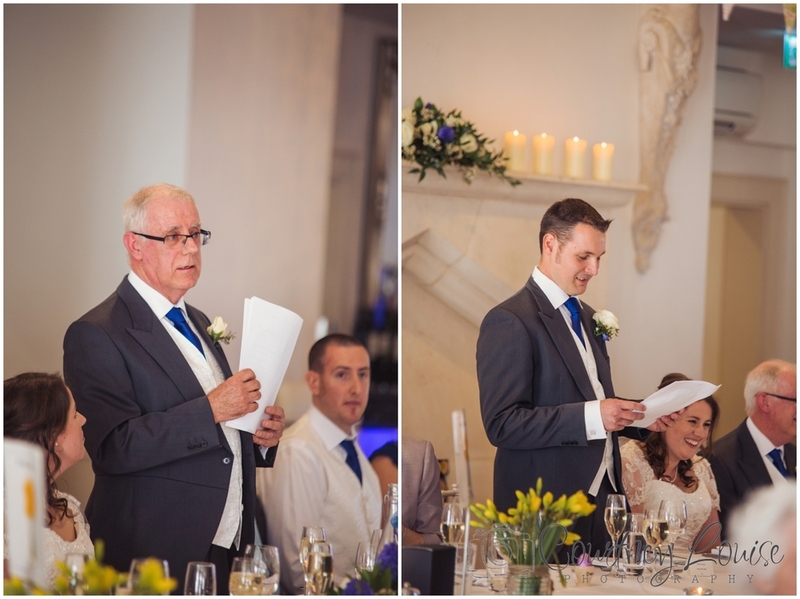 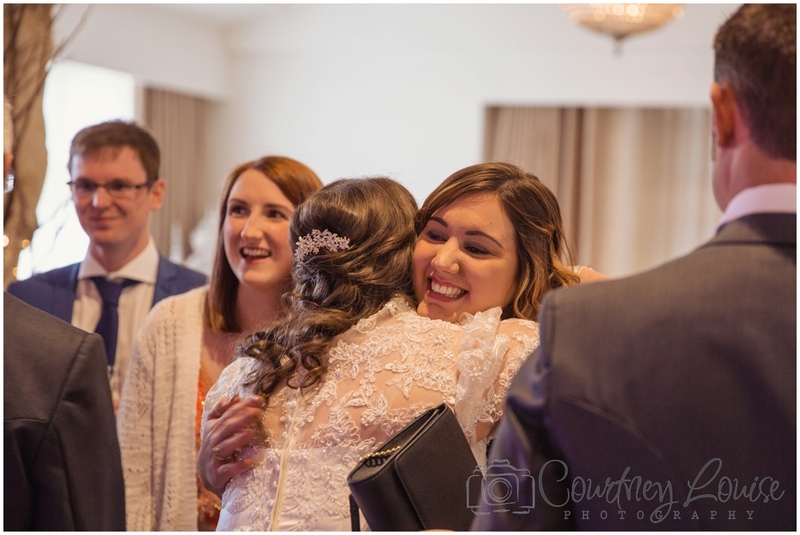 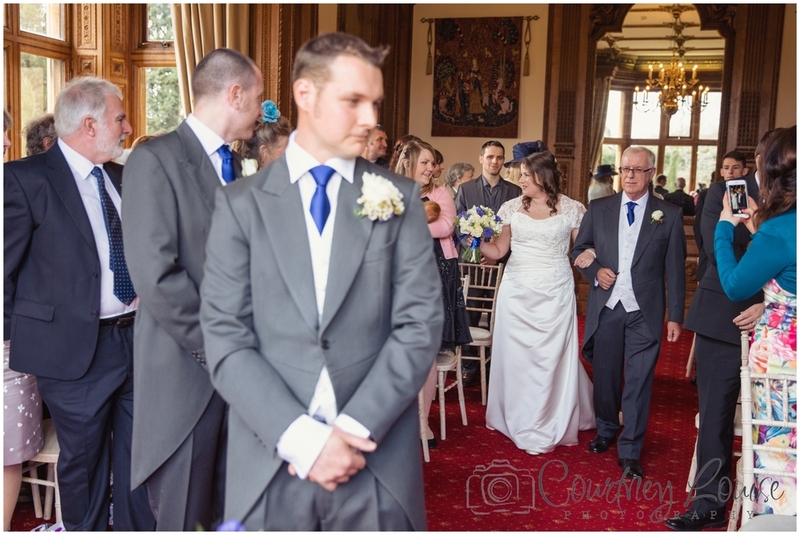 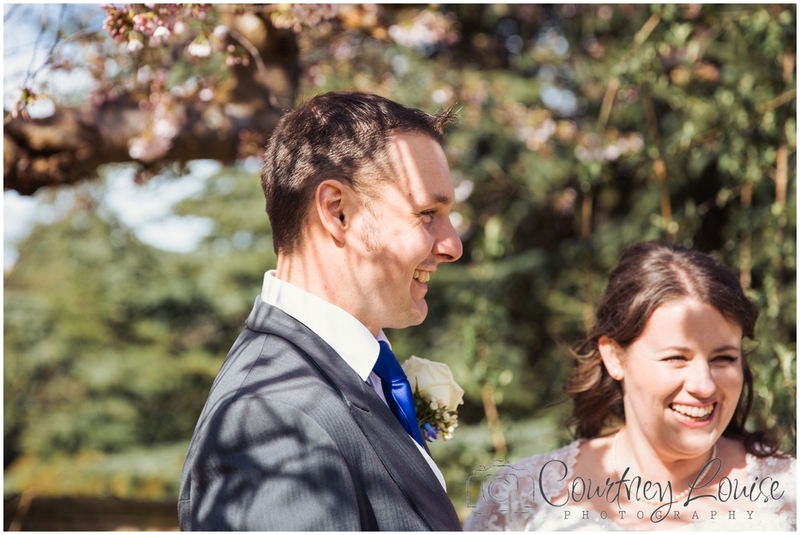 Hannah & Pete married on Easter Sunday, March 27th at Manor by the Lake. 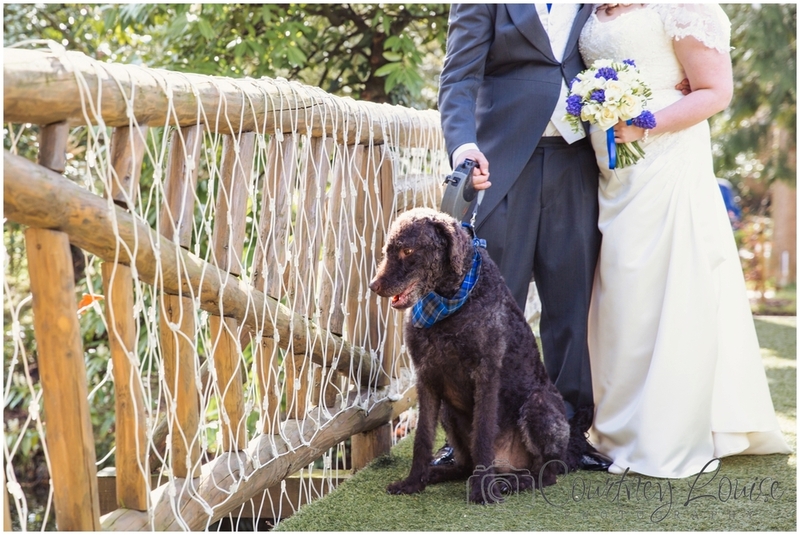 They shared their day with family and friends, plus their handsome dog, Murphy! 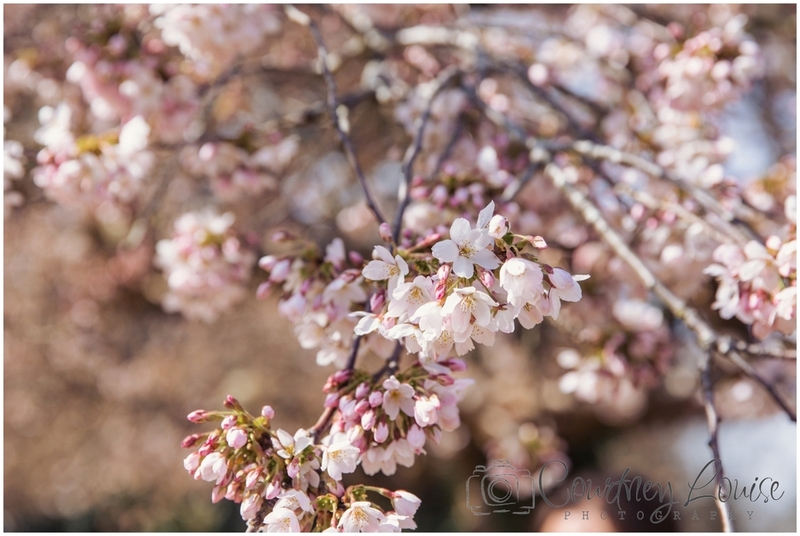 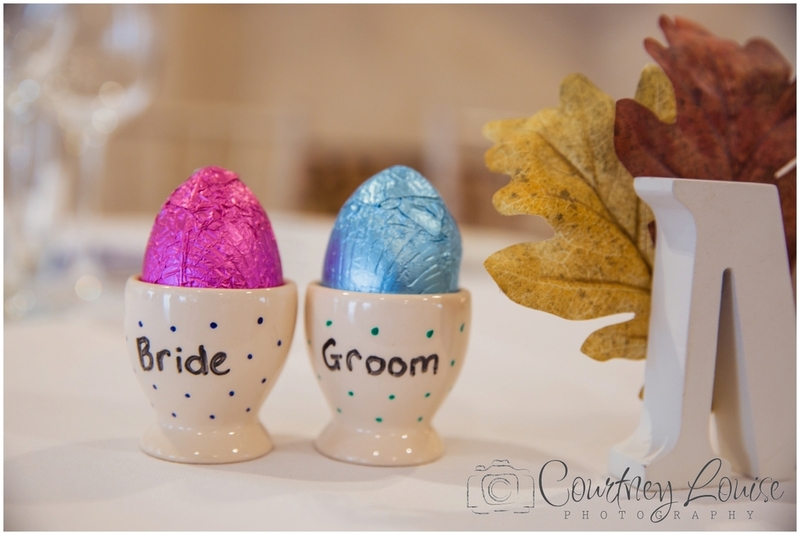 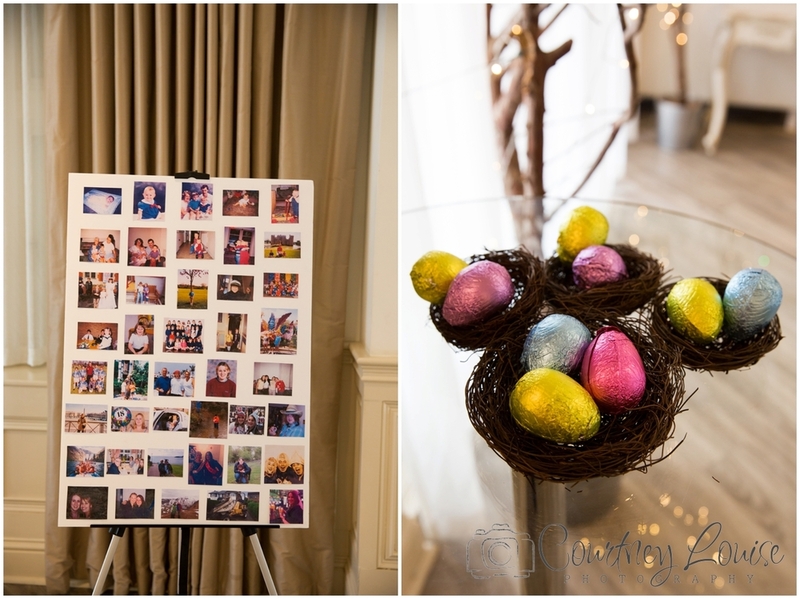 Here's a little sneak peek at their beautiful chocolate filled, easter wedding.